Take an excursion through the last three centuries of trend. 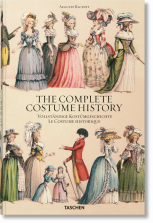 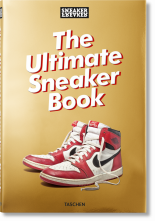 This spectacular collection from the Kyoto Costume Institute, one of the world's most extensive clothing collections, features the outerwear, underwear, footwear, and accessories that have defined self across time and geography. 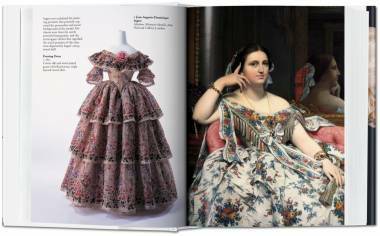 Showcasing the Institute’s vast collection, Fashion History is a fascinating excursion through the last three centuries of clothing trends. 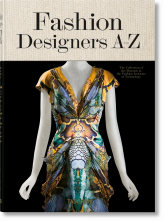 Featuring impeccable photography of clothing expertly displayed and arranged on custom-made mannequins, it is a testimony to attire as “an essential manifestation of our very being” and to the Institute's passion for fashion as a complex and intricate art form. 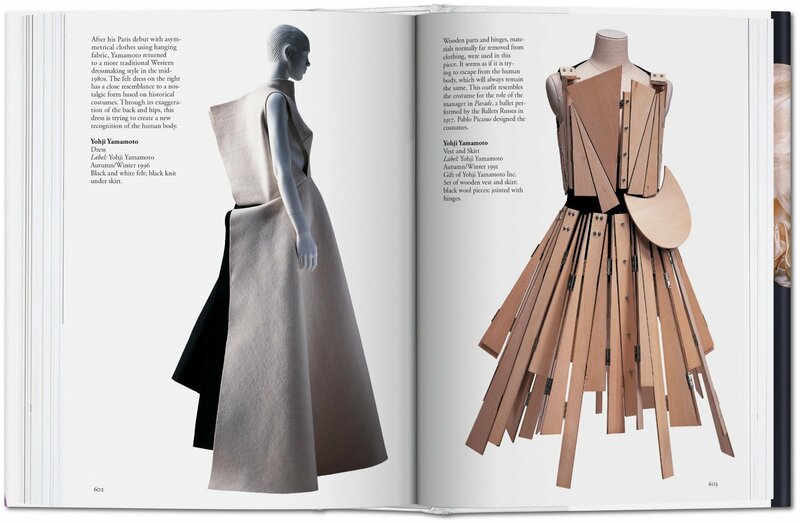 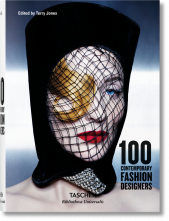 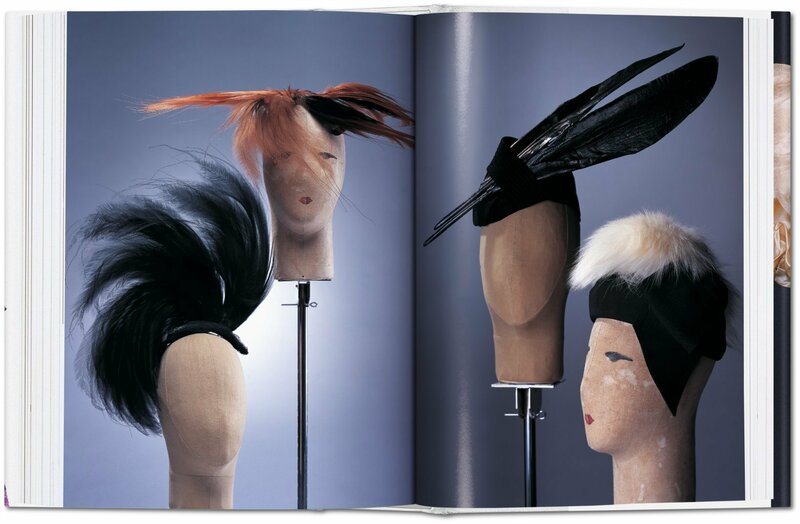 The book's authors include some of the smartest minds and sharpest eyes in fashion studies: Akiko Fukai (Chief Curator of The Kyoto Costume Institute), Tamami Suoh (Curator of The Kyoto Costume Institute), Miki Iwagami (Lecturer of fashion history at Sugino Fashion College (Tokyo)), Reiko Koga (Professor of fashion history at Bunka Women’s University), and Rie Nii (Associate Curator of The Kyoto Costume Institute). 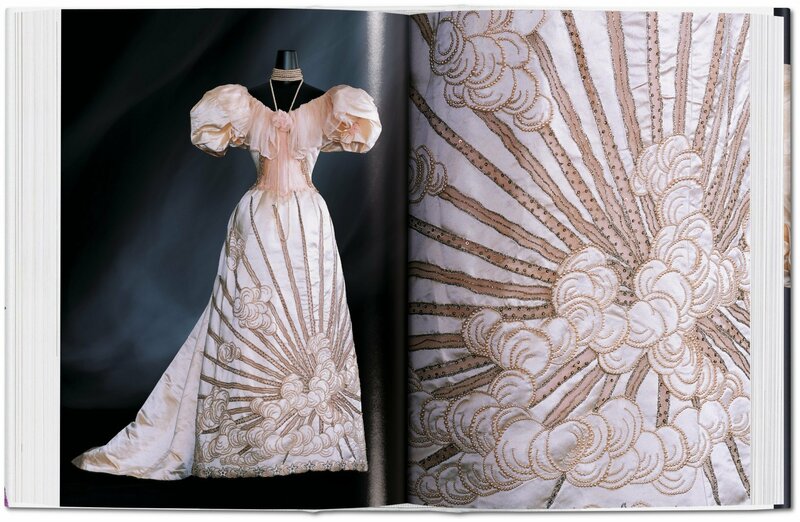 The Kyoto Costume Institute (KCI) collects and preserves outstanding examples of fashion through the centuries. 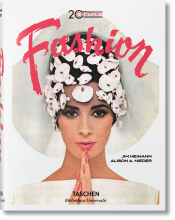 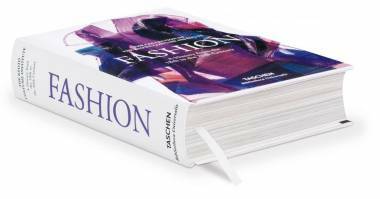 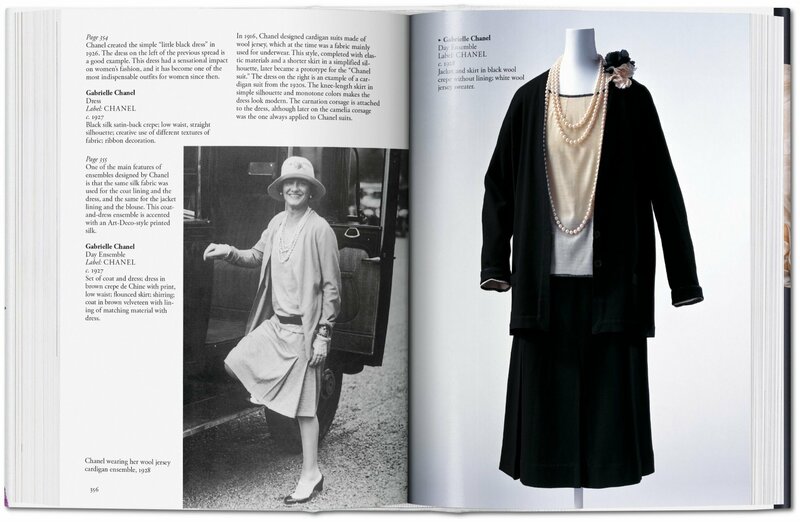 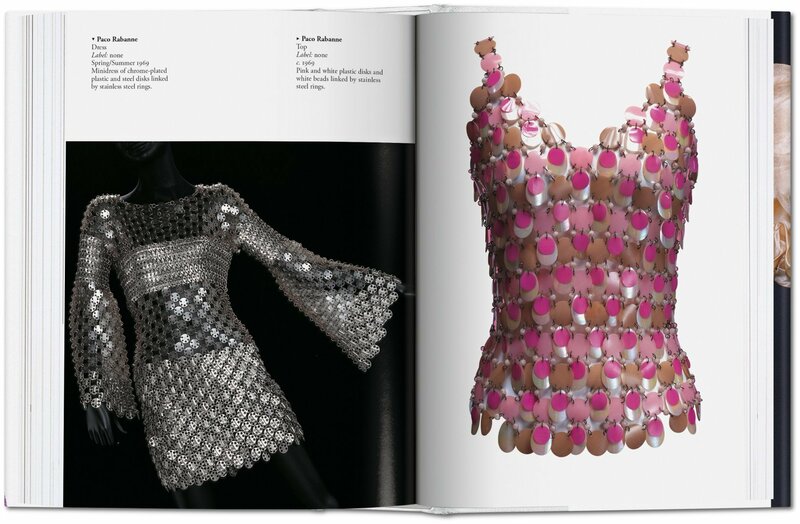 It is one of the leading centers of fashion research, sharing its findings in both exhibitions and publications.